A picture speaks a thousand words and there is no better way to document your memories than with photos. Despite the fact that digital photos dominate our lives, we love the experience of holding prints in our hands and having something tangible to look back on. That's why we designed Mushybooks to include over 30 places for photos. We often get asked "What's the best way to add photos to my baby book?" This post is aimed to help you get started. There are a lot of products out there and we've tested out a few common options to see which ones we think are best for our books. The adhesive roller is brilliant. It's compact, rolls easily and applies a clear, double sided adhesive to the back of your photos. The Elmer's product we tested was acid free and photo safe, meaning it won't distort your photos over time. You can buy refills too, which we really like. This option is perfect for any sized photo, especially those gorgeous square prints. 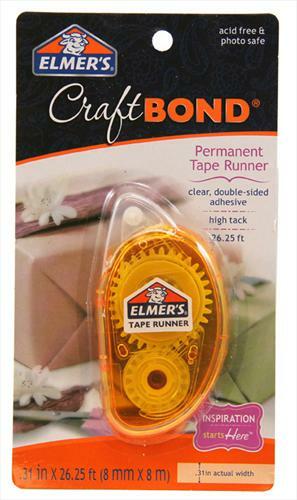 We purchased this adhesive roller from the scrap booking section of our local craft store for $7.49. Double-sided Scrapbooking tape is another familiar option. You can pull the tape from the dispenser in the desired size and after removing the backing, apply to your photos. We found this to be the most-finicky option as the product was so sticky that it was difficult to handle and hard to get it to lay flat on the photos. Being the most expensive product, we found it the most difficult to use. We purchased this double-sided tape from the scrap booking section of our local craft store for $10.99. Adhesive dots are another simple option for adding photos to your baby book. They come in a variety of sizes and are generally easy to use. You peel the dot from the roll, apply to your photo and remove the protective backing before placing your photo on the page. 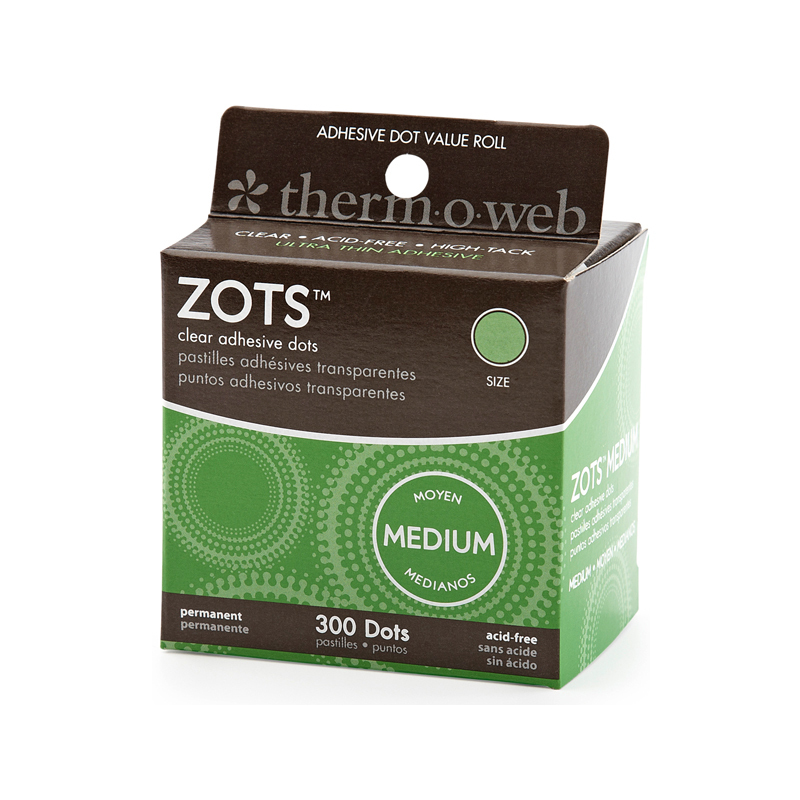 This package of adhesive dots was $7.99 so a great, inexpensive option. There is a little bit of manually labor required with peeling the backing off so this could be difficult if you're a sleep deprived mom lacking patience. Photo mounts are the ultimate way to add photos to your baby book. They are simple to use and will protect your photos from fading over time. The adhesive is archival quality and will stand the test of time. To use, simply slide your 4x6 photo into the sleeve, peel off the adhesive strip and stick onto the page. We love this option because when your kids are older and want to flip through their book, their sticky fingers won't damage the photos. Currently, photo mounts only come in 4x6 size and are available from our shop for $8.50. Washi tape isn't a recommended adhesive for your baby books. Although it is a gorgeous decorative touch to add to your books, the adhesive on washi tape simply won't hold. You'll find after some time the stickiness dries up and your photos will fall out of your book. So if you are using washi tape just ensure that the photos are adhered using one of the above mentioned adhesives.